Individualization: Online we can provide instantaneous individual instruction in ways that are infeasible offline. Debate and public speaking practice: The online space allows continual public speaking, debate, and interview practice, which would be highly distracting offline. A national community: Instead of growing up with only a local perspective, you will work with and make friends with ambitious students from all over the country. Parents can make more money: Most parents choose not to move to a new location for higher wages (or lower taxes) because they don't want to force their children to change schools, or send them to a much lower quality school district. If your kids are at Vohra Academy, you can move every week without disrupting their education or separating them from their friends. You can also just move once, to somewhere in the central states, where you get paid more (due to the deficiency of skilled workers, among other things) and the cost of living is lower. Take breaks whenever you want: Your airline tickets and hotel fees just got a lot cheaper, and the lines at Disney World just got a lot shorter. Since you can take breaks whenever you like, you can travel during the off season and enjoy zero restaurant waits, cheaper enrichment classes, and quick access to historical and cultural sites. 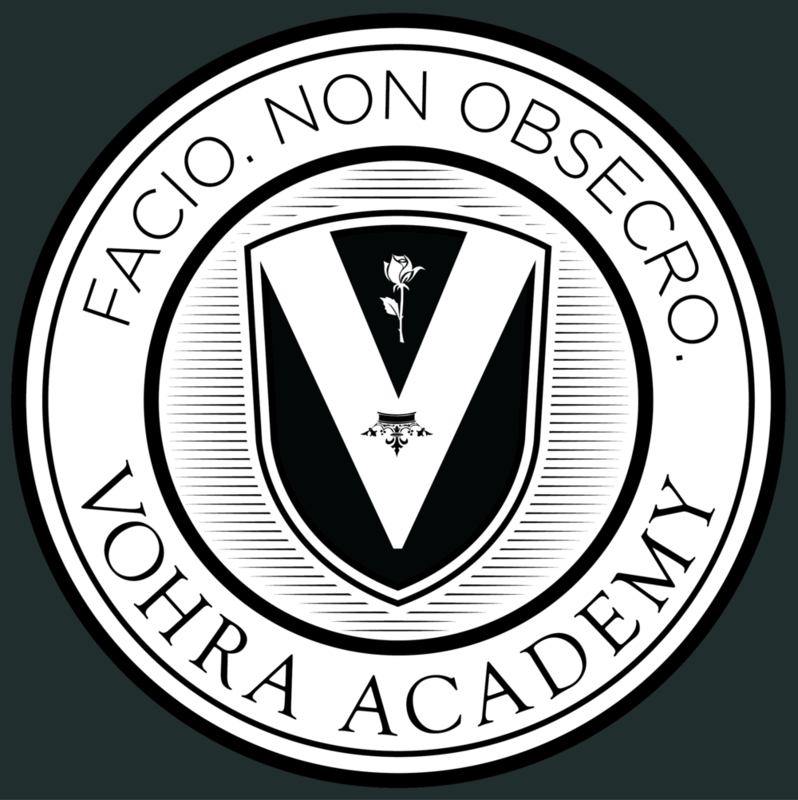 Better extracurricular activities: You can study martial arts at the Shao Lin temples, soccer in Brazil, or watchmaking in the Vallée de Joux, and still come to Vohra Academy every day!